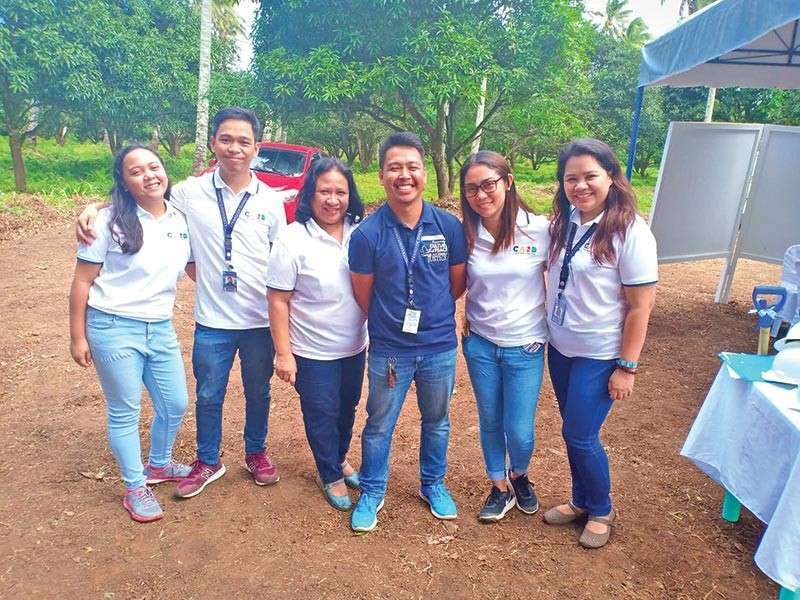 ON JANUARY 15, Ateneo de Davao University (AdDU), in partnership with the Department of Agriculture (DA), celebrated the groundbreaking of the two-hectare multiplier farm in Barangay Tibuloy, Davao City. The lot is privately-owned by the university and is located in front of the Tibuloy Elementary School. The area selected where the multiplier farm will be established is surrounded by green pastures, mango trees, and lots of other plants which will be a great environment for growing livestock. Barangay Tibuloy has also recently become a partner barangay of the Healing and Recovery for Drug Surrenderers (Herds) project. A proportional number of the surrenderers profiled in the area have also worked either as a farmer or on farm-related activities which would make them appropriate beneficiaries of the multiplier farm along with their families. 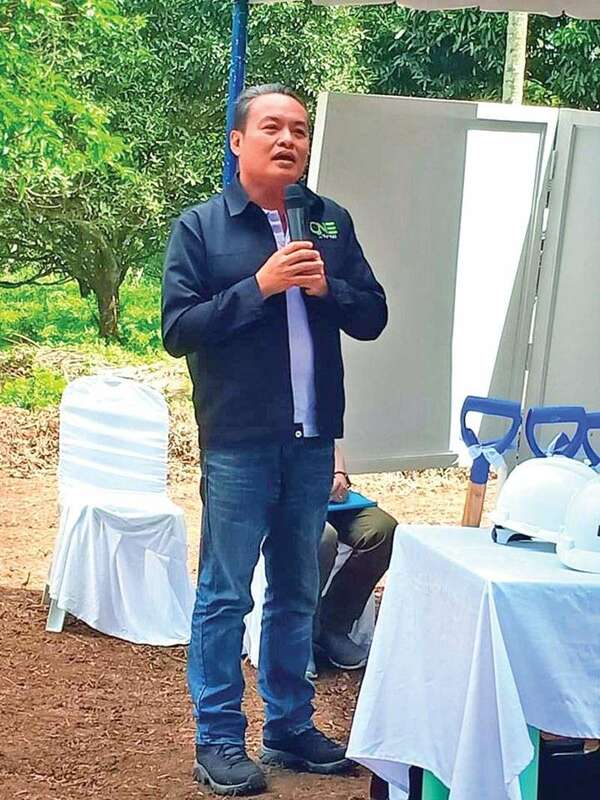 For several years, employment was not a priority in aiding drug reformists, but now with this soon to be constructed multiplier farm, drug reformists from Barangay Tibuloy will be provided alternative economic agricultural activities as source of quality animals or bees and provide a higher level of farming. The project aims not only to help drug reformist’s financial condition. It will also make them busy and productive for drug relapse not to occur or be prevented. Because of this, self-worth is regained. Hence, their mental health condition will also improve and it will also facilitate their recovery and new life. Guests from the Philippine National Police (PNP), City Anti-Drug Abuse Council (Cadac), Philippine Drug Enforcement Agency (PDEA), Department of Social Welfare and Development (DSWD), DA-Davao, Department of the Interior and Local Government (DILG), Department of Trade and Industry, Barangay Tibuloy Council, and drug reformists were present during the groundbreaking ceremony. 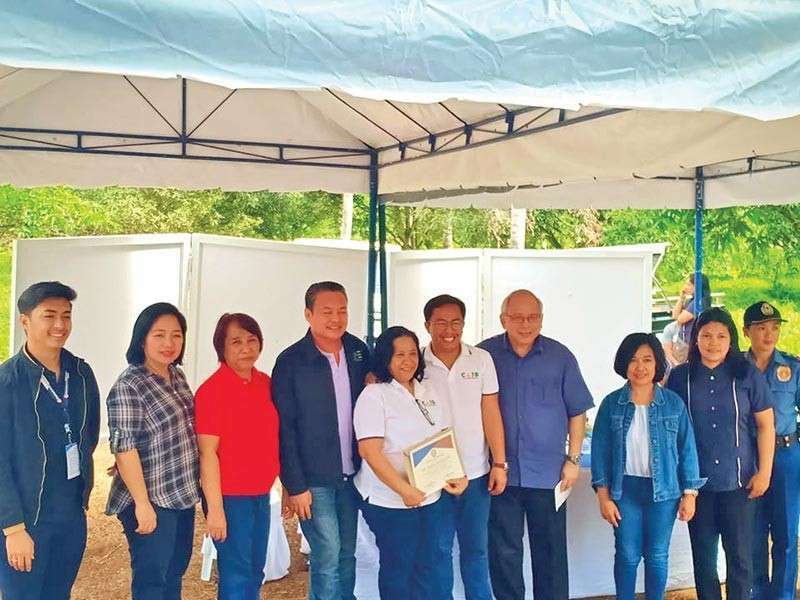 Enthusiasm and gratitude filled the air as AdDU president Father Joel E. Tabora, DA Davao Region representative Marie Ann Constantino, Tibuloy barangay captain Raul Remperas, and Cadac program director Ronaldo Rivera wore the white hats and dug into the soil and symbolically threw the first shovelfuls into the pit. “I am happy that after your struggles, you are now entering a new life,” Fr. 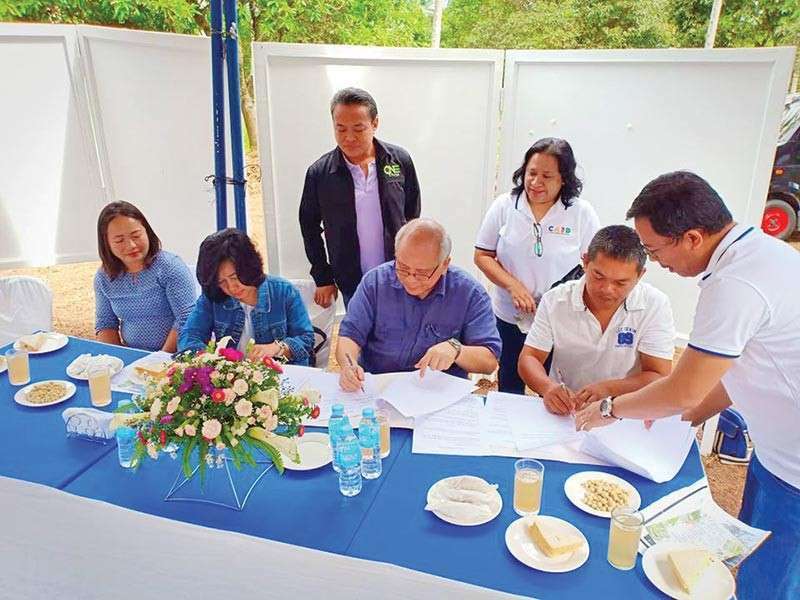 Tabora told the reformists adding that the partnership with DA will greatly benefit not only the drug reformists but their families and co-dependents. On the same day, Fr. Tabora and Caid-Herds program head Dr. Melba Manapol received a National Certificate of Commendation from the Inter Agency Committee on Anti-Illegal Drugs for their Leadership and Exemplary Implementation of Community Support System, the Tara na CBRAP. The project of the multiplier farm is now underway. Congratulations to AdDU-Caid, DA, drug reformists of Barangay Tibuloy, Toril District, and their families!